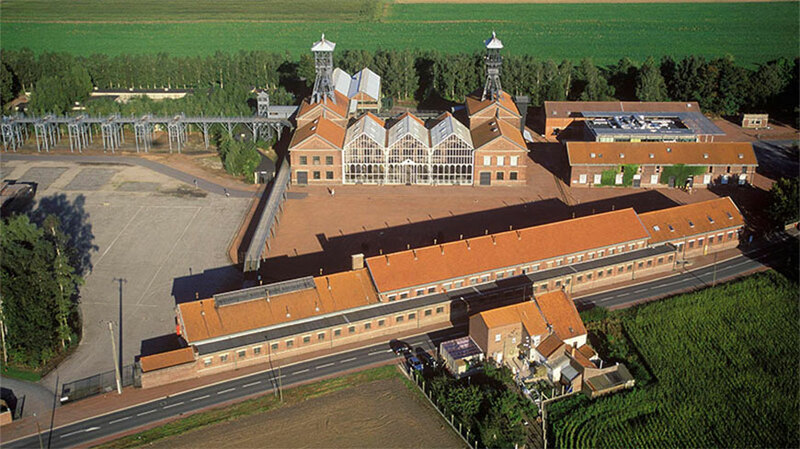 The Mining History Centre is located at the heart of the coalfield, at Lewarde in the Nord département, 8km from Douai. It is set on the old Delloye colliery yard. The eight-hectare site includes industrial buildings covering an area of 8,000m². The Mining History Centre, created in 1982 at the impetus of the nationalised mining company, opened to the public in 1984. Its aim is to conserve and promote the Nord-Pas de Calais’s mining culture, so that future generations can learn about three centuries of mining in the area. The site is made up of three entities : a mining museum, a documentary resources centre which houses the archives of the Nord-Pas de Calais coalfield nationalised mining company, and a scientific and technical energy culture centre explaining the history of coal in the context of the wider history of energy. Gradually, the site took on its current appearance: the machine building with its glass roof, the galleries and the first themed exhibitions were set up during the 1980s. Then, in the 1990s, new editorial and events policies were implemented: each year, a new publication was added to one of the centre’s two collections and several temporary exhibitions and events were organised for visitors to the centre, including the Patois Festival, Museums at Night and the Heritage Days. 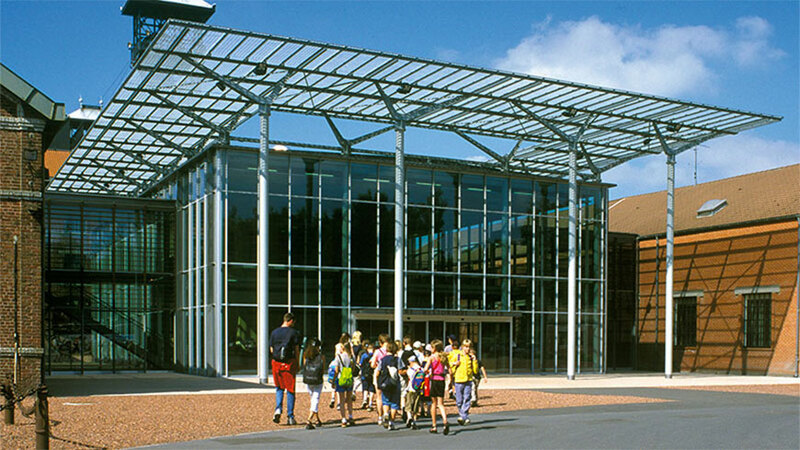 During the 2000s, the Mining History Centre, which had reached saturation point in terms of visitor capacity, was restructured to create 4,000m² of new or renovated buildings: a new reception building to welcome visitors in more comfortable surroundings and new exhibition areas, both permanent and temporary. Today, 150,000 people visit the site each year. The centre is classified as a historic monument and belongs to the Nord-Pas de Calais Region. It is also subsidised by the French government, Douai Urban Area and the Heart of Ostrevent local towns.